Wendy Williams’ Staffers Do Not Want Her Back Amid Health Crisis! 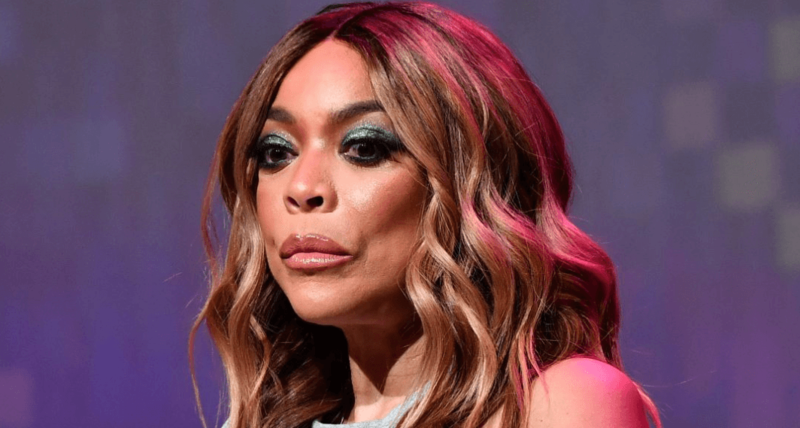 Wendy Williams’ Staffers DONE With Her & Do Not Want Her Back Amid Health Crisis! Wendy Willams Show staffers are pushing for their boss to stay away for good, according to a new report. The troubled talk show host stepped out of the spotlight in January, after announcing a struggle with Graves Disease. Employees are reportedly keeping their fingers crossed, in hopes that Wendy and her husband, Kevin Hunter, will keep their distance. The insider clarified that employees were initially worried about their jobs — but now believe that the show will go on. The snitch described a chaotic behind-the-scenes work environment — and placed the blame squarely on Wendy and her husband. Earlier this year, Wendy blamed painkillers, prescribed for a fractured shoulder, for an episode of on-air slurring. Wendy was spotted in Florida on January 30th. Do you believe that Wendy Williams will make a comeback? Wendy Williams Estranged Husband Kevin Hunter Fired As Her Manager & Show Producer! Wendy Williams’ Husband Kevin Hunter’s Gay Affair Exposed Amid Divorce Filing! PHOTO: Andy Cohen Welcomes Baby Boy Via Surrogate! Mama June Arrested For Possession of Crack Cocaine, Crack Pipes, and Drug Needles!